If you’re planning to sell your home, it’s easy to feel overwhelmed by a no-doubt mounting to-do list. While you’re certainly concerned with securing a future living space and the logistics of relocating to it, you’ll also want to sell your property for the highest price possible to recoup these expenses. Luckily, there are many ways to raise the resale value of a home, such as with plumbing improvements. To ensure you get the better end of the deal, use the following tips to tap into your current property’s potential. 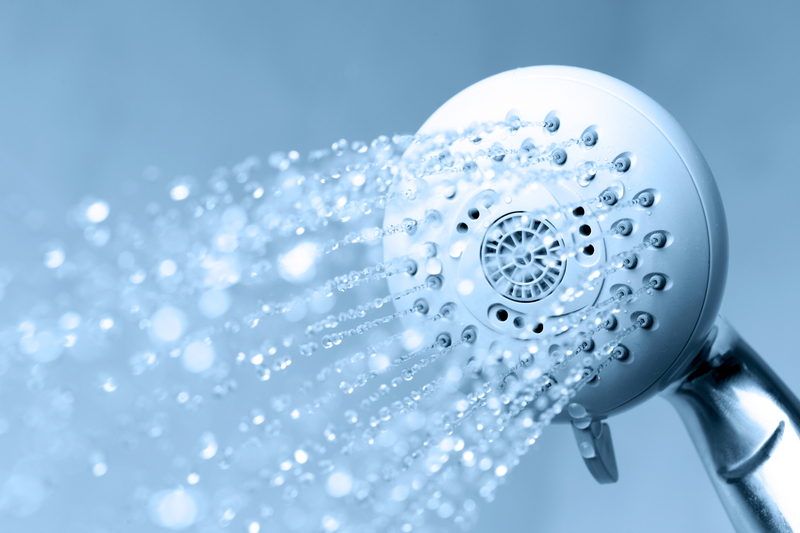 The last time you took a shower at a hotel or a relative’s house, how did their water pressure measure up? Did it seem weak, average or blow yours away? While it may seem like a subtlety, a home with strong water pressure is instantly appealing to buyers. This eliminates the need for them to hire a plumbing team when they move in and it improves their daily bathing and dishwashing experiences. As you look around your kitchen and bathrooms, what would you change? If these alterations are feasible make them before showing your house to potential buyers. While a touch-sensitive faucet in the kitchen might attract baking enthusiasts, a free-standing tub in the master bath could transform the way people see your property. First impressions are everything when it comes to making a purchase and less than stellar odors could turn buyers off in an instant. If you notice a moldy or garbage-like smell in your kitchen or bathroom, head to your drains for further inspection. If the smell seems to get stronger as you move closer, schedule a drain cleaning appointment with a professional team. Not only will this instantly freshen up your home, but it will also prevent the risk of future clogs and backups. If you’re interested in giving your plumbing system a face-lift, get in touch with Flo-Rite Plumbing, Inc. serving the greater Flathead Valley, Montana. Whether you need to repair your water heater or redesign your bathroom, they can help you formulate an affordable plan and raise the value of your property. For more information on their offerings, visit the website. You can also call them at (406) 257-6897 to schedule an appointment.